Shubham Palace is a budget property located in Sarita Vihar near the DAV School. 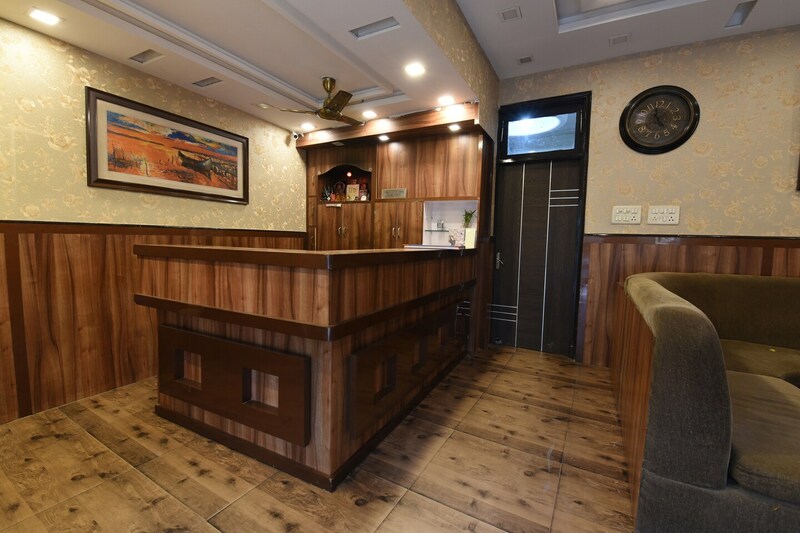 Its place is close to the Sarita Vihar Metro Station and the bus stand, making it well connected. The Shubham Palace offers cosy and neat rooms with clean upholstery and double single beds. The place also offers a small wash basin within the room. The rooms have attached bathrooms and minibars for guests. The Shubham Palace offers amenities like laundry service and WiFi. A Wheelchair is available for patients and aged guests. The property has a CCTV camera and parking facility. The property is close to restaurants like Bawarchi, Oven Story and Behrouzi Biryani.